Huge huge thanks to Richard and Sandy for inviting us over to their place to catch the pyrotechnics display over Sydney last night! 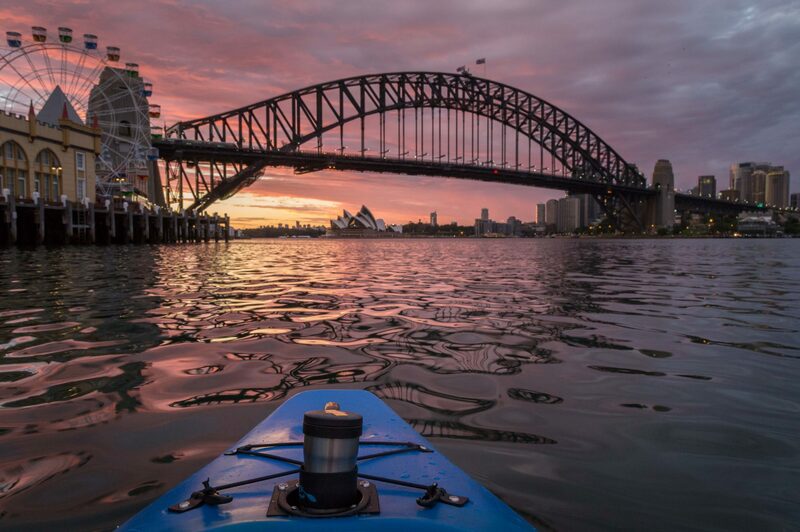 They have a stupendous view, not just of the iconic Opera House and Sydney Harbor Bridge, but also of the length of the Sydney Harbor, packed with sailboats anchored all along the waters edge. It was a most lovely end to 2017. We rang in 2016 two years ago with pretty much the same group of friends, then from kayaks on the water. This time, we had the luxury of the bird’s eye view. Blues Point was already packed with tents at 6am! Glad we didn’t have to wait out in the rain, then hot sun all day. Here’s to an amazing 2017, and cheers to more adventures in 2018!